Reaching the deepest and darkest parts of your drivetrain can be a challenge without the right tool. That’s why we developed our high-quality Drivetrain Brush. 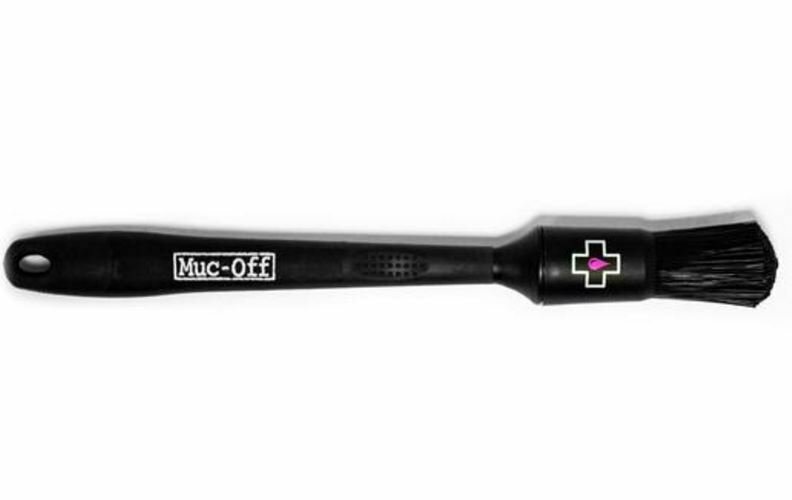 Boasting a mean, all-black finish, this is the perfect bit of equipment to use with our Muc-Off Chassis Cleaner.